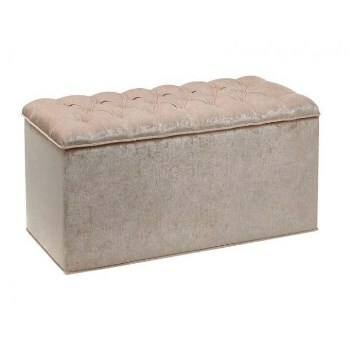 Online Shop | Bedroom Ottomans by Stuart Jones. Bedroom Ottomans by Stuart Jones. For a bedroom storage solution which complements and accentuates your chosen headboard. 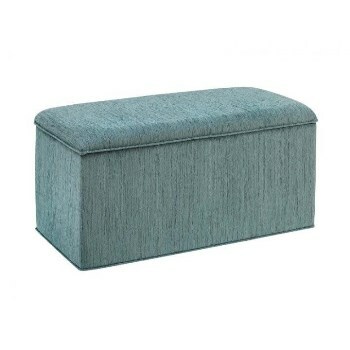 These high quality ottomans are available in a selection of fabrics and colours, either matching or co-ordinating with your headboard and/or bedside cabinets to complete your individual bedroom design. These bespoke ottomans are finely upholstered by Stuart Jones Furnishings. They can be made in the same fabric to match your headboard or as a stand alone storage chest to complete your bespoke bedroom design. Delivery is free to most mainland UK post codes with a few exceptions, and can be sitting at the bottom of your bed in about 4-5 weeks from order. Go on give one a new home! Grosvenor storage stool by Stuart Jones. 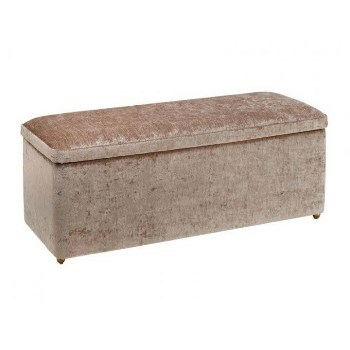 Rossini buttoned ottoman by Stuart Jones. 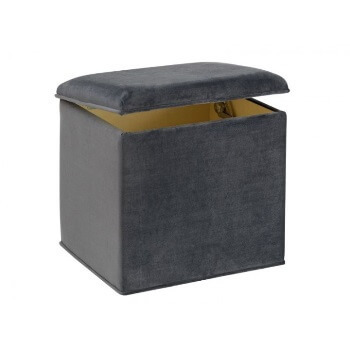 Rossini plain ottoman by Stuart Jones. Knightsbridge ottoman by Stuart Jones. 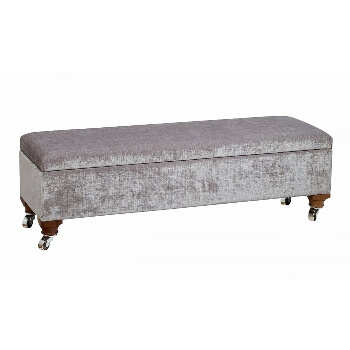 Adelphi buttoned ottoman by Stuart Jones. Dune bedroom ottoman by Stuart Jones.